The Rugged—Powered Bin Lifter is designed with manoeuvrability in mind. 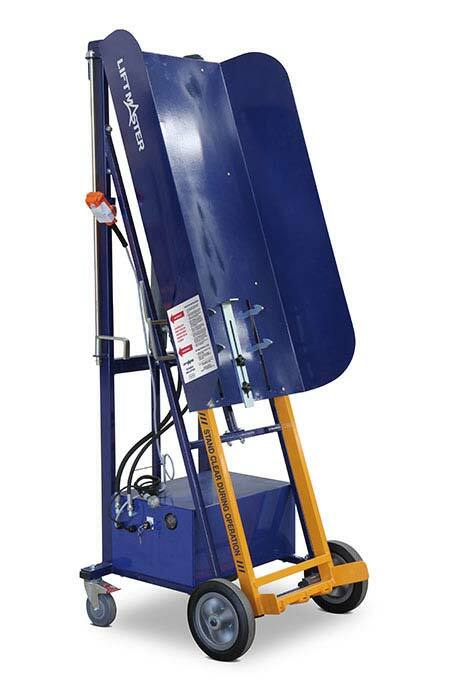 Its small footprint and light weight, combined with the 240 V electro-hydraulic operation make it the perfect solution for heavier bins in building and industrial sites. The lift mechanism is a full swing operation, as opposed to the lift-and-tilt operation of the Ecolift.